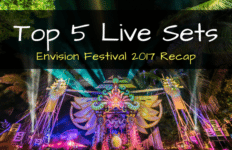 We recently published The Ultimate Guide to Envision 2017 – check that out for all logistical stuff, getting to the festival grounds, packing lists, weather, inside tips, lineup, schedule, food, vendors, transportation, and more. Going to a festival without yoga, is like going to an amusement park without rides. 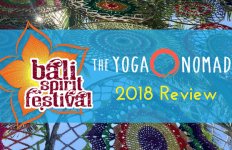 We are so grateful that Envision Festival continues to select wonderful yoga instructors to compliment the festival experience. It gives us all an opportunity to practice with internationally known yoga instructors we may not be able to otherwise. 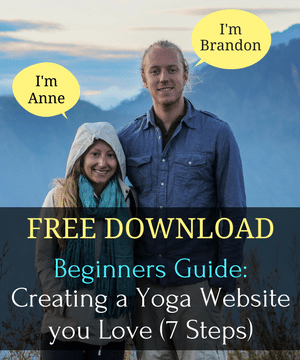 The first yoga class I took at Envision 2016 was with Sianna. Her partner, Masood Ali Khan, was playing the hang drum, and David Block of The Human Experience handled the rest of the soundtrack to our class. I got lucky enough to snag a spot front and center under the packed tent that morning. It was hands down my favorite festival yoga class to date. 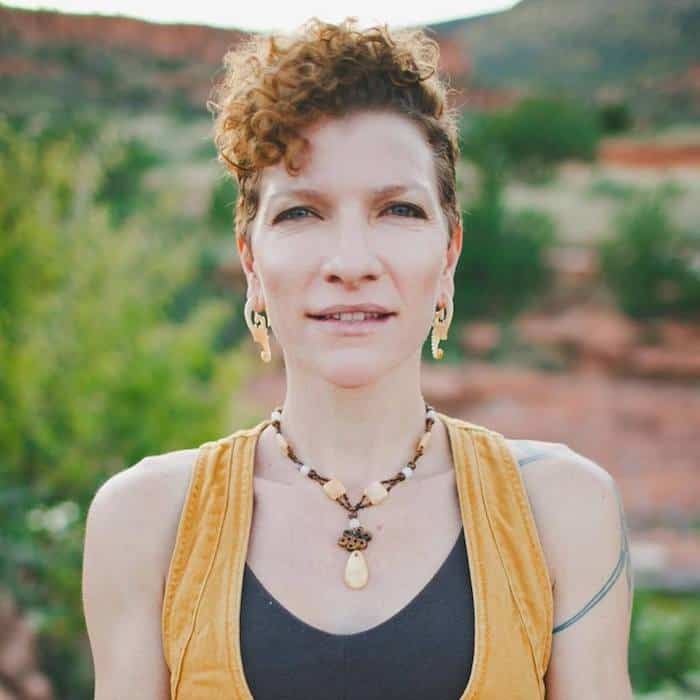 Sianna has a magical presence while teaching and guiding us through an experience. I remember laughing, crying, singing and feeling abundant love. I cannot wait to check out her classes again this year. A natural born, real life Goddess, Sofiah Thom has a special place in my heart. 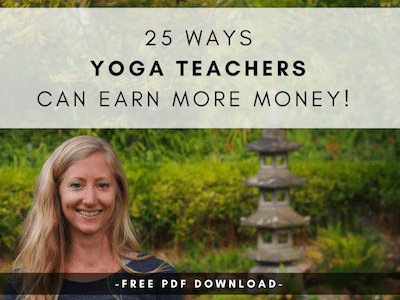 Not only did I get to learn from her during her 200-hour teacher training last year, but I spent months practicing at Danyasa and getting to know her and her yoga family. There is no one quite like Sofiah. Her energy is infectious, healing and intuitive. I’ve spent the past couple of years watching her perform on the Envision stages, and this year I can’t wait to take her classes during the festival, too. Based in Costa Rica, Amber has an extensive background in dance, pilates, yoga and nutrition. What’s not to love?! Her exclusive retreats and trainings offer up knowledge and inspiration for you to live your most healthy life possible. We had the chance to meet a couple of people this last year who took her training and had nothing but positive things to say! I look forward to being guided by her as I move and flow on my mat. I began following Steph on Instagram about a year ago. Found her through various other yogis and was instantly captivated by her beautiful videos and gorgeous dreads. I then learned she was planning a move down to the Dominical/Uvita area and I was so excited as we were also planning a move to the same area. Cannot wait to meet in person and learn from her. 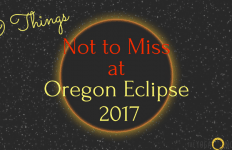 Her business partner, Erin Kelly, also has engaging social media videos and posts and resides in California. Another yogi offering so much love and positivity in this world! Together they’ll be offering workshops at Envision and will be hosting a sold-out post Envision retreat at Danyasa! Kirk inspired my love for acro-yoga when I took my first workshop last year with him at Danyasa in Dominical. The way he can engage and excite any crowd is incredible to watch. His funny, light-hearted approach creates an awesome environment to learn. His love for the practice comes from years of training with some of the best teachers in the world, all the while traveling internationally and picking up bits and pieces along the way. He runs C.A.M.P. (Cooperative Arts, Movement & Play) just after the festival to practice the Art of Cooperation. All sorts of movement and healing experts will be leading workshops and classes in the jungle! Kirk has become a friend and a teacher, and I can’t wait to see what he has in store for us at the festival! 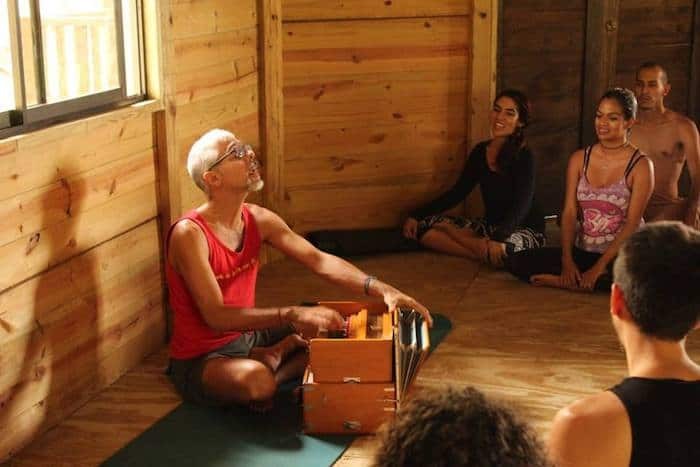 With almost 2 decades of experience, Edgar is a gift to the Costa Rican yoga community. He is native to Costa Rica, and leads classes in both Spanish and English, just outside of San Jose. His Hatha yoga learning is rooted in Krishnamacharya, and he is also certified in Thai massage. The marriage of these two practices makes for an incredibly healing experience when in his presence. I was lucky enough to get to know him better last year as he led a 3-day anatomy session as part of my teacher training. He is a wealth of knowledge and also a beautifully talented musician! Heidi is the first person we took class with in Costa Rica. She resides in Costa Rica and teaches near Uvita. 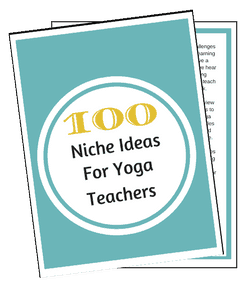 Her yoga background is extensive and she so beautifully exudes this in her classes. 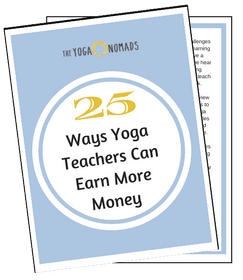 Her understanding of yoga and it’s physical and mental benefits make for incredibly enriching classes. She leads Partner Yoga and SUP Yoga classes and trainings and I can’t wait to learn from her again! 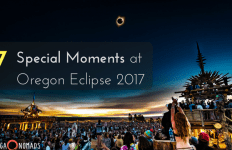 Ashleigh is the Director of Yoga & Movement for Envision Festival – so she definitely knows what’s up! 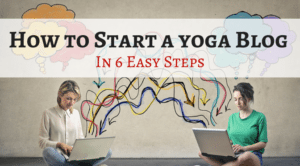 In addition to her role with Envision, she is the co-founder of Avahana School of Yoga and leads teacher trainings in Costa Rica and California. If that’s not enough, she spent 5 years as the Global Yoga Trainer for Adidas and was also the youngest Certified Anusara Instructor in the world. 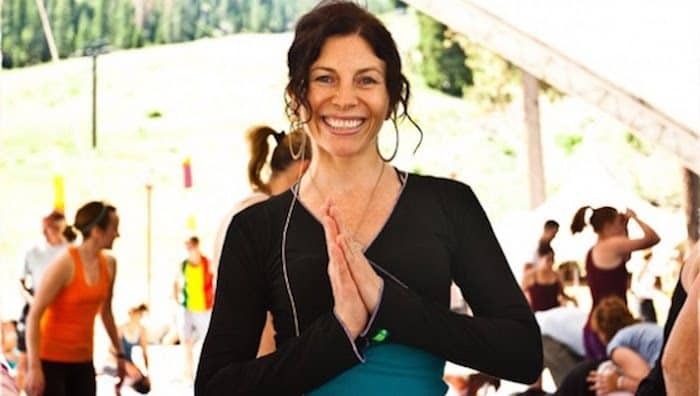 With her extensive background and depth of knowledge in the practice of yoga, I am beyond excited to check out her offerings at the festival this year! 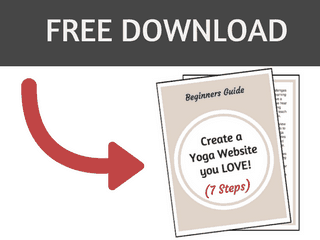 Okay, okay, so she’s not exactly a yoga instructor… BUT! What’s a festival without hooping? Hoopalicious caught my eye on the lineup and I knew I had to take her class. Just her name alone excites me. I’m one of those girls at the festivals that gets mesmerized by all the incredible hoop performers, whether on stage or in the crowd. Cannot wait to learn some tricks and get inspired by her movement! Who are you most excited to take class from at Envision this year?! Would love to hear your suggestions!